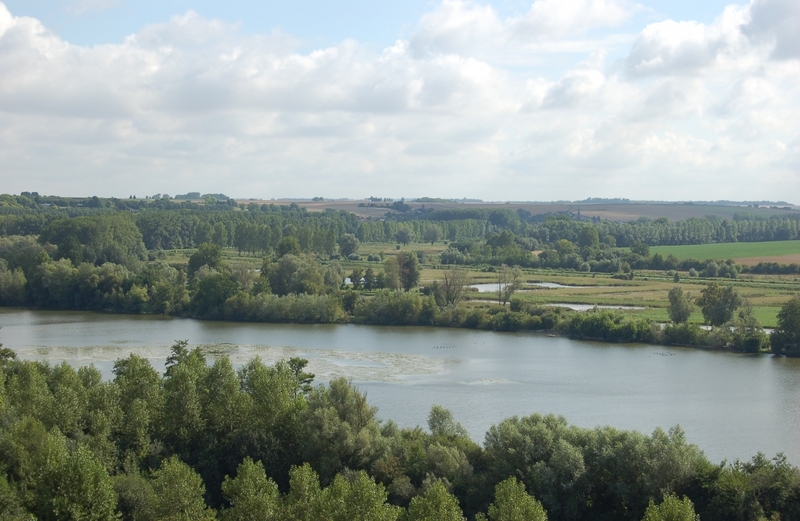 “Le Marais des Villes” is around 30km from Amiens, in Méricourt-sur-Somme (Somme). Tucked away in the Upper Somme Valley, it is essentially made up of a vast tall herb fringe community scattered with thickets covering differently-sized areas featuring willows. Full of outstanding species the “Marais des Villes” (marshland) is of considerable heritage interest, including features that are of note on a European level. However, the habitats require large-scale preservation actions in order to protect the herbaceous environment and develop the ecological wealth of this natural area.